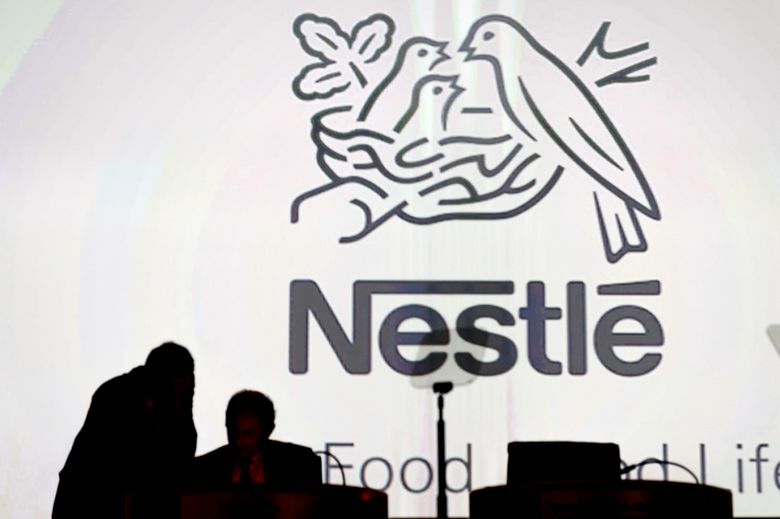 Nestle won’t get any physical assets in the deal. Instead it is harnessing the name recognition of Starbucks, especially in the U.S. market where the Swiss food giant has struggled for years. Starbucks’ $7.15 billion deal with Nestle gives the Swiss food giant rights to market Starbucks coffee products in grocery stores and other retail outlets, and gives Starbucks a sizable chunk of cash that it plans to return to shareholders through a 33 percent increase in planned dividends and stock buybacks. Starbucks CEO Kevin Johnson said the company will also funnel proceeds from the transaction, announced late Sunday, into its key markets: the U.S. and China. Nestle won’t get any physical assets in the deal, which needs approval from regulators and is expected to close by the end of the year. Instead, it is harnessing the name recognition of Starbucks, with its 28,000 outlets around the globe and massive draw in the U.S. — a market Nestle has struggled in for years. Analysts say Nestle’s flagship coffee brand, Nescafe, is seen as a boring, mass-market brand, while its higher-end Nespresso has failed to garner widespread appeal in the United States. Nestle is buying the rights to market, sell and distribute bags of Starbucks coffee beans, as well as its instant coffee, and plans to do so in grocery markets beyond North America that Starbucks itself has so far failed to tap in a big way. Nestle will also sell other brands owned by Starbucks, such as Seattle’s Best Coffee, Teavana tea and Torrefazione Italia coffee. As part of the deal, Nestle will expand its line of single-serve capsules to include Starbucks coffee and teas. Nestle will take over about 500 Starbucks employees who will remain based in Seattle. Starbucks will continue to produce the coffee products in North America, while Nestle will be in charge of manufacturing in the rest of the world. Sales will be booked by Nestle, which will pay royalties to the coffee chain. The agreement does not include bottled drinks like iced coffees and Frappuccinos that are made by Pepsi and sold in and outside of Starbucks stores. The Nestle deal bears similarities to a marketing arrangement Starbucks had with Kraft until 2011. 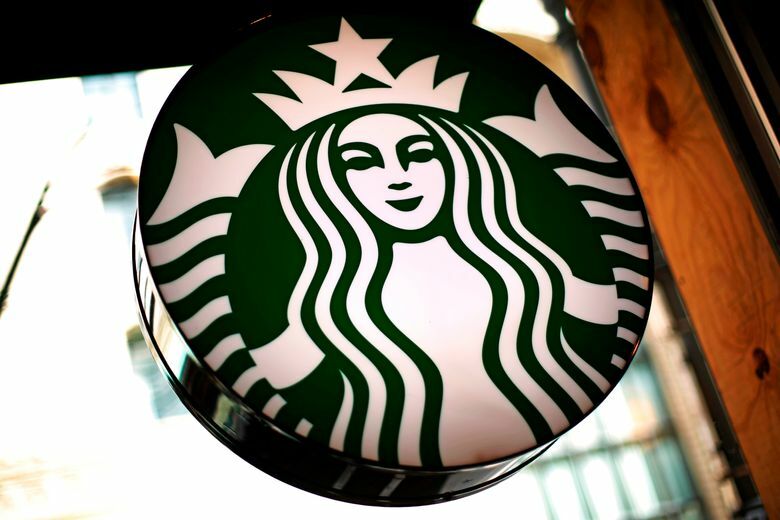 Wall Street analysts viewed the deal positively, noting the addition of a strong distribution partner to extend the reach of Starbucks products outside of its cafes. In the short term, the deal is expected to reduce Starbucks revenue 2 to 3 percent in its 2019 fiscal year as it transitions to the new sales model, and begin adding to earnings in fiscal year 2021 or sooner. It also puts more cash in the hands of the company’s shareholders. Starbucks, which was already returning $15 billion to shareholders with stock buybacks and dividends through 2020, now plans to hit $20 billion. Starbucks shares slipped 0.4 percent Monday after gaining 2.8 percent Friday when news of a potential deal first surfaced. Nestle stock rose 2 percent Monday. Johnson said in a phone interview Monday that Starbucks would also continue to expand in both the U.S. and China, while funding a digital push to counteract slowing U.S. growth. Nestle, which purchased a stake last year in high-end coffee company Blue Bottle, gains another arrow in its quiver to compete with the likes of JAB Holdings, an investment holding company that has gobbled up coffee businesses and brands associated with Peet’s, Caribou, Stumptown and Krispy Kreme Doughnuts. Starbucks already has a deal with JAB, creating single-serve coffee for its Keurig brewers. Johnson said that deal is unaffected by the agreement with Nestle. Information from Bloomberg News, The Associated Press, The Washington Post and Seattle Times staff is included in this report.